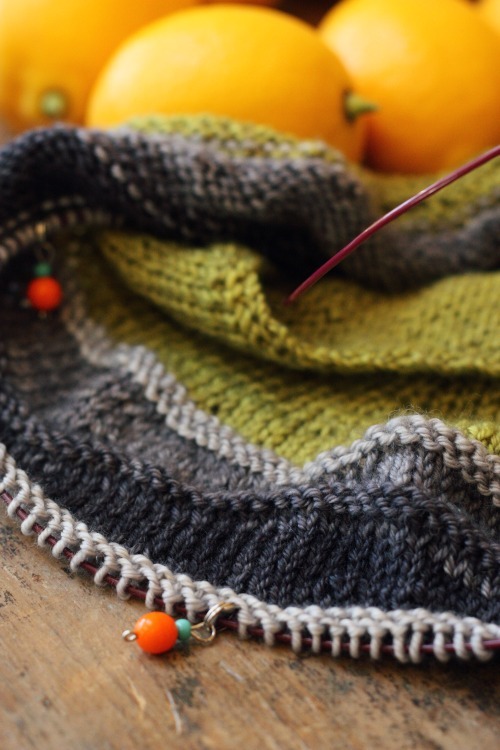 Yep, so Michelle over at Rose Tree Fiber Shop was our winner in the guess-our-new-fiber game. Check out their Facebook page to see her progress with spinning it up! Thank you, everyone, for playing. 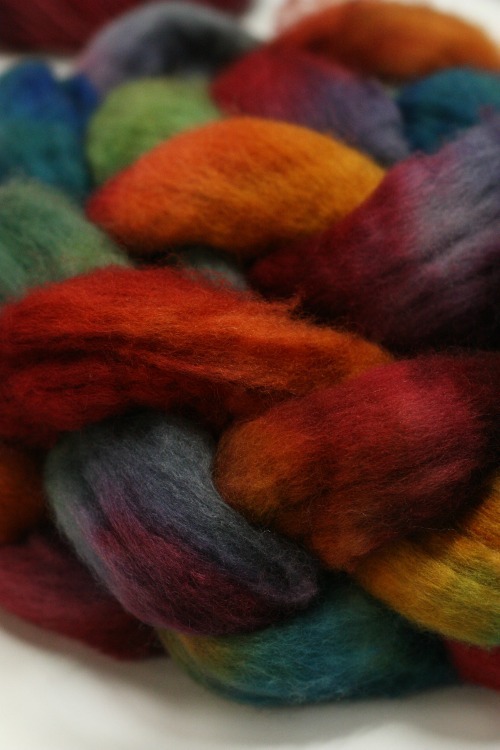 Our new fiber, Lucky Baaahboo (60% superwash merino, 30% bamboo, 10% nylon…yay, socks! ), will be available wide and far very soon! We love it, and we hope you will, too. In other news, Melody kicked my hind end and finished her shawl on time. I, however, did not. I’ll admit that I’m suffering from toomanyprojectsitis, and it’s a debilitating condition. We’ll do some glamour shots of Melody in her beautiful Iris Waves and post them here! 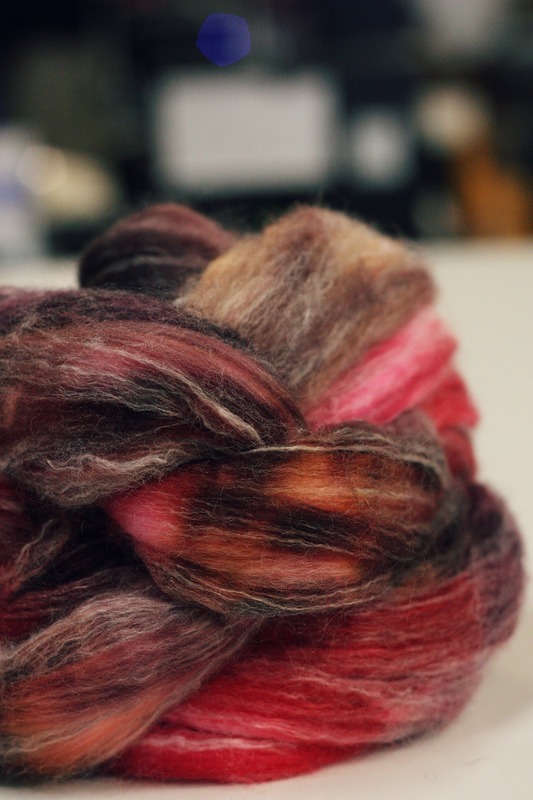 New fiber types aren’t the only fiber new-ness happening, as we get prepared for TNNA, btw. 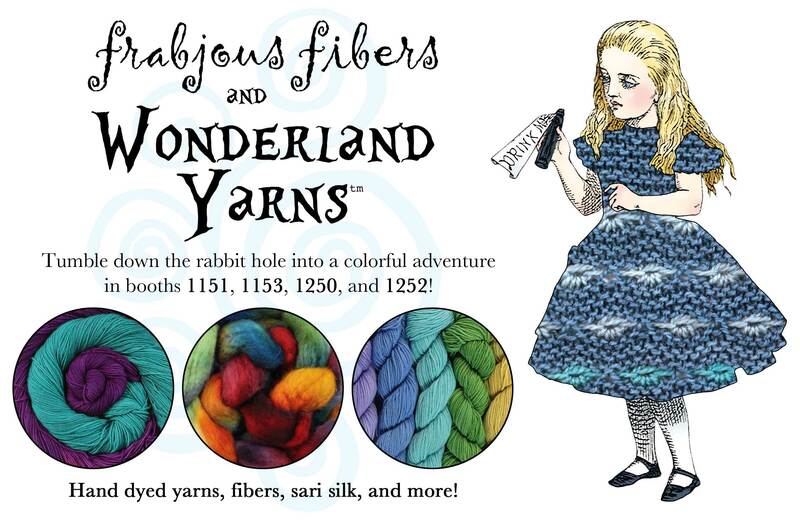 We’ll start sharing some teasers over the next several weeks of new colorways and products in both fiber and our Wonderland Yarns. It’s going to be a great show. So, there you have our first official announcement of our booth numbers: 1151, 1153, 1250, and 1252. Come visit us in your tea-party best!